The original school was in an extremely poor state of repair suffering from substandard areas, narrow corridors and poor circulation through classrooms whilst lacking any great degree of natural light or ventilation. 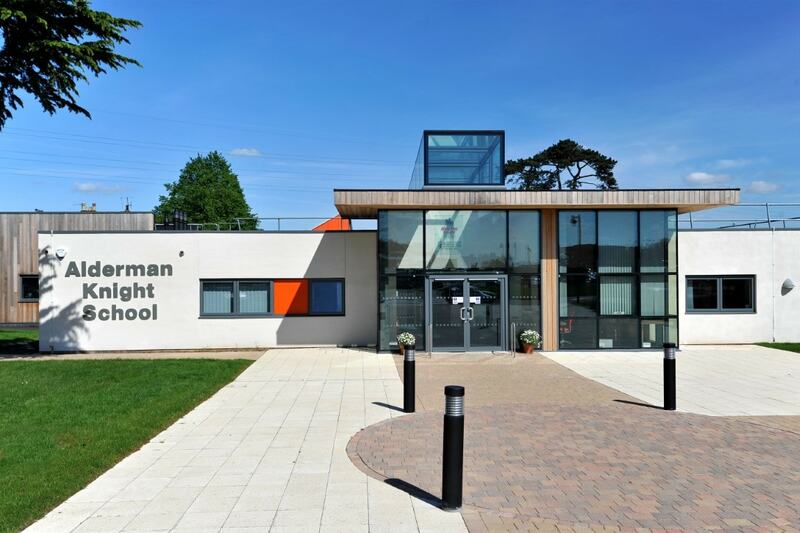 The school underwent a radical £6M transformation addressing the special education needs of the pupils and the vision of the school to create a welcoming, inspiring and calming environment. Quattro Design Architects were selected by the school and Gloucester County Council to develop design into the inspirational educational environment it is today. This involved an extensive stakeholder consultation process involving pupils, staff, governors and parents. Built by Speller Metcalfe Ltd the success of the project is a testament to the collaborative team effort from all involved.